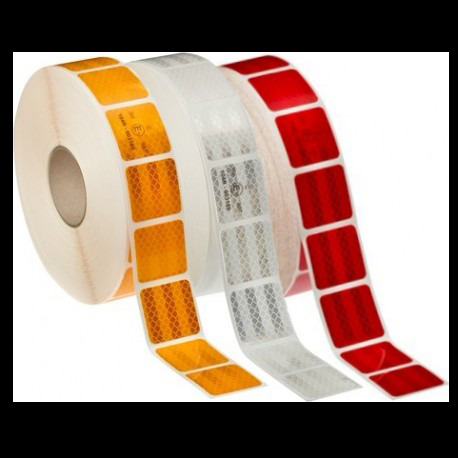 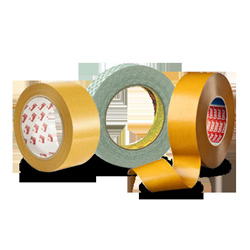 General purpose clear acrylic adhesive Transfer Tape on white polycoated paper liner, with good temperature performance. 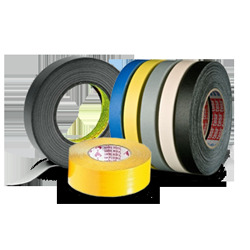 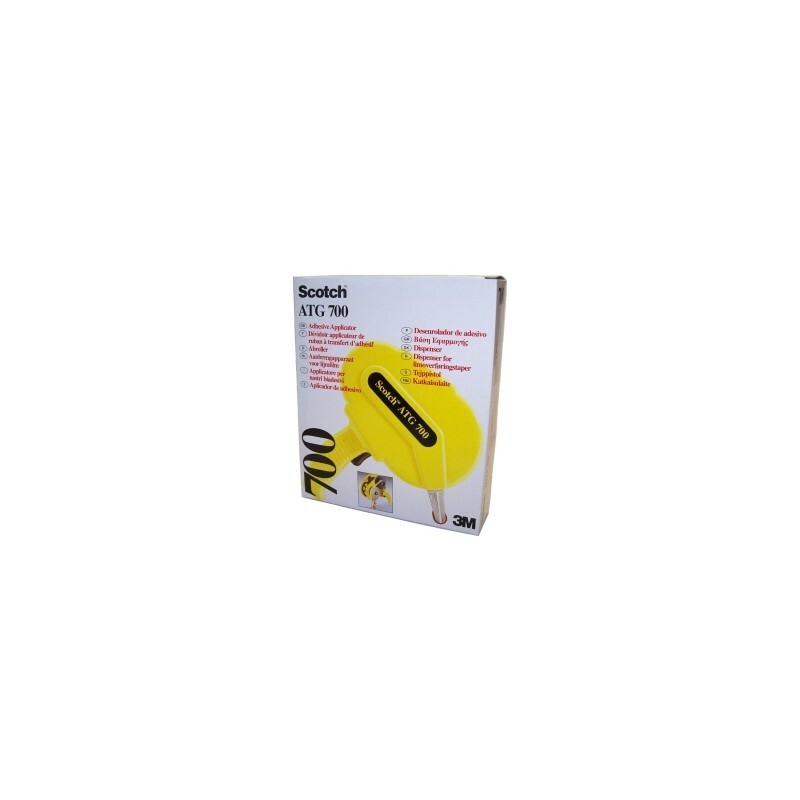 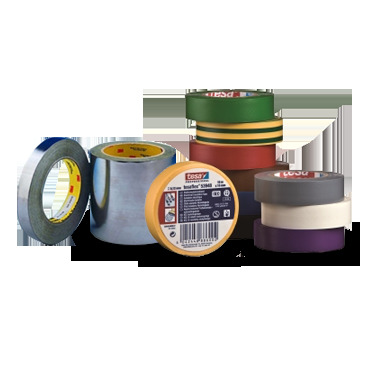 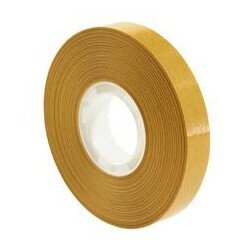 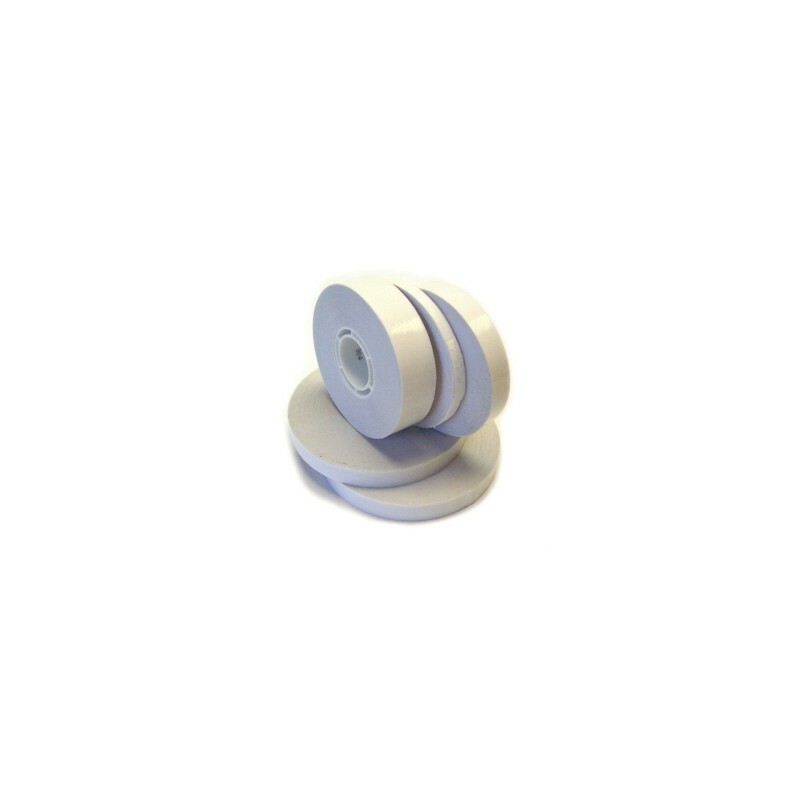 3M 904 adhesive transfer tape. 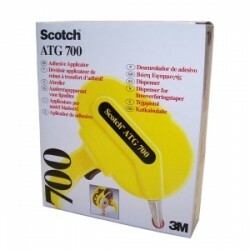 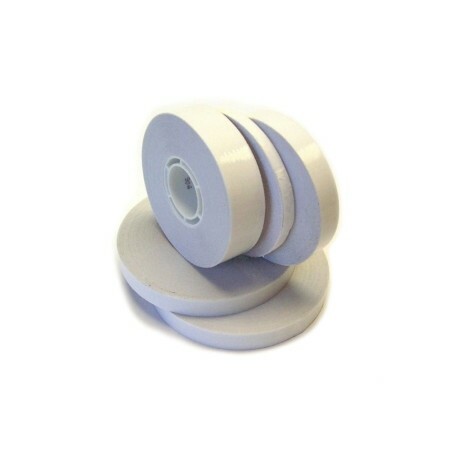 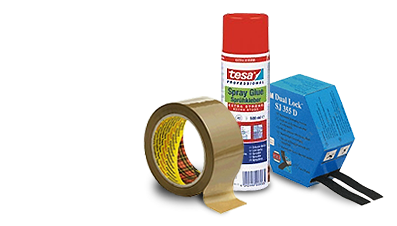 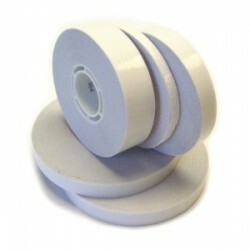 General purpose adhesive which is typically used for bonding to paper and card. 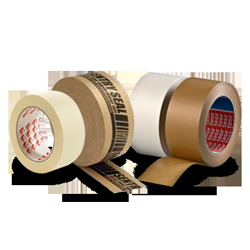 Applications: Web splicing (paper, foil, film, fabrics. 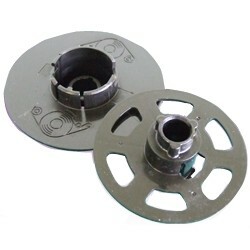 Core starting. 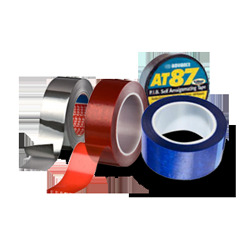 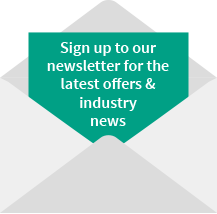 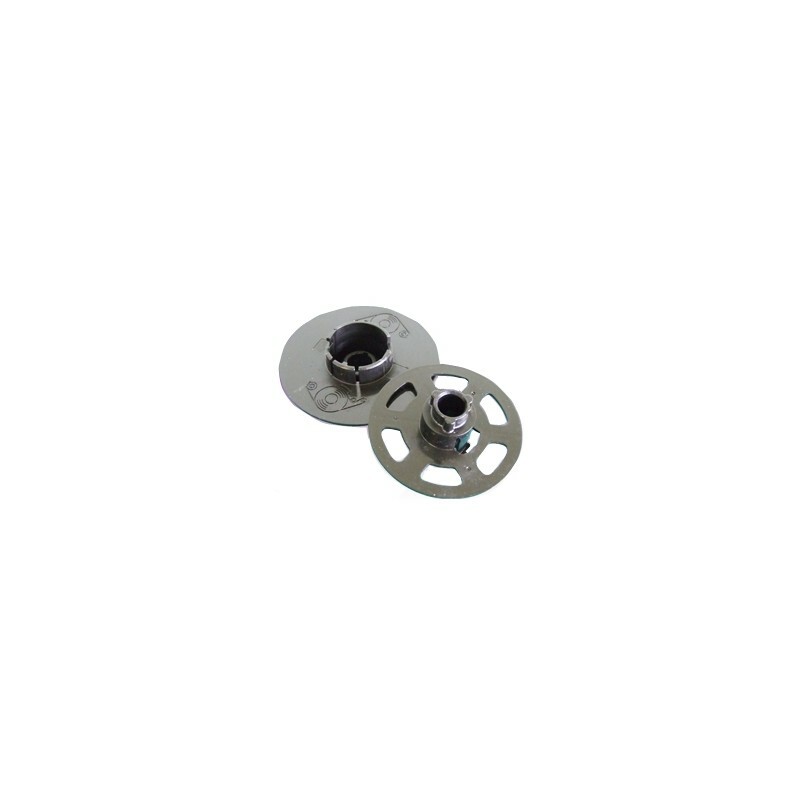 Miscellaneous joining and holding where high initial adhesion and long ageing bond is required. 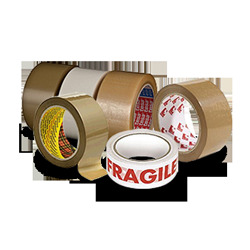 Foams, pictures, posters, laminations, etc.